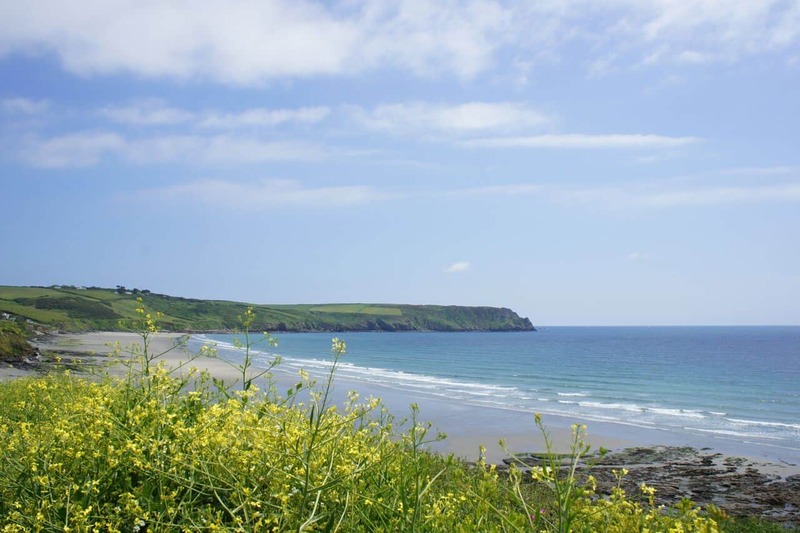 Set amongst 22 acres of countryside, close to the beach and only a walk away from local amenities, Tregongeeves Farm Cottages are perfectly located for both those looking for a quiet retreat and visitors wishing to get out and explore all that Cornwall has to offer. 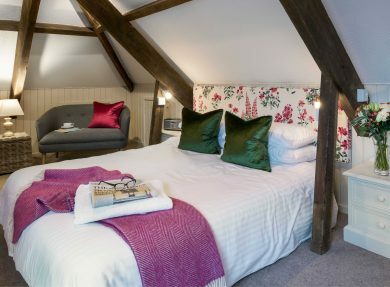 A great deal of thought has gone into these seven luxury properties which have been individually decorated to match the unique character of each cottage. 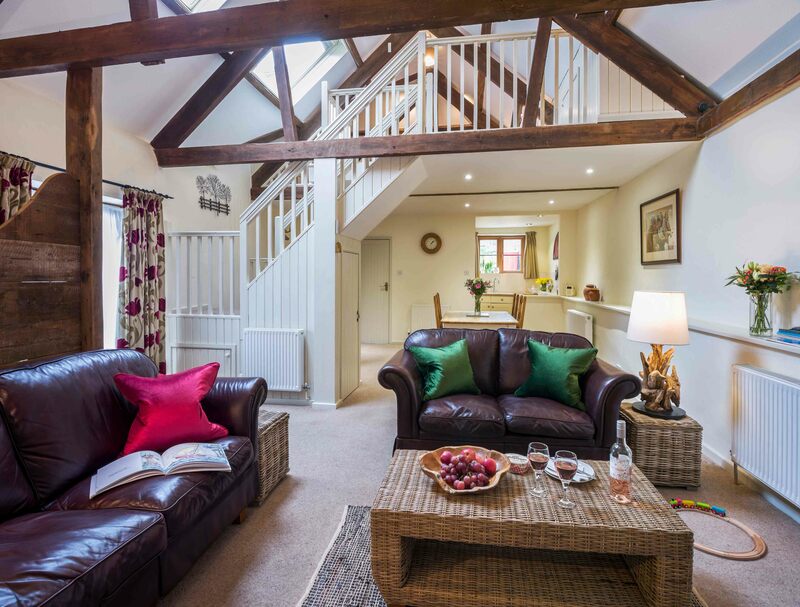 Guests will find a basket of local, Cornish goodies awaiting them on arrival, ensuring the best possible start to their stay. 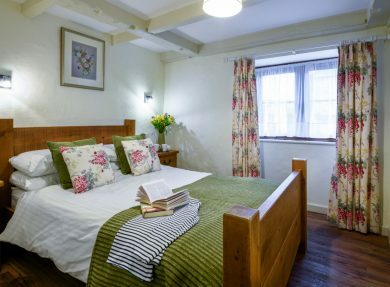 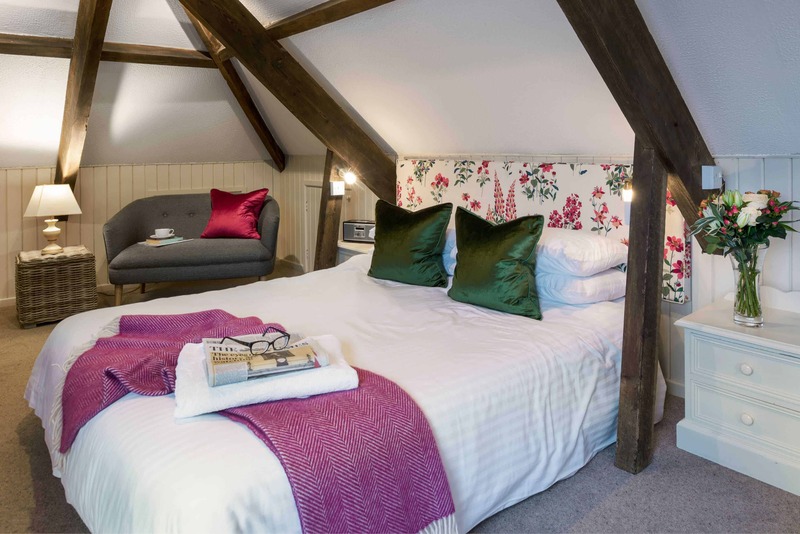 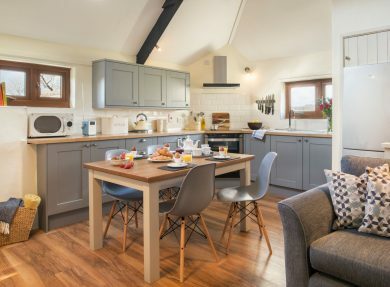 The facilities on site include a tennis court, indoor pool, play barn and play area, with every cottage also enjoying a private patio and barbecue – perfect for those warm summer days. 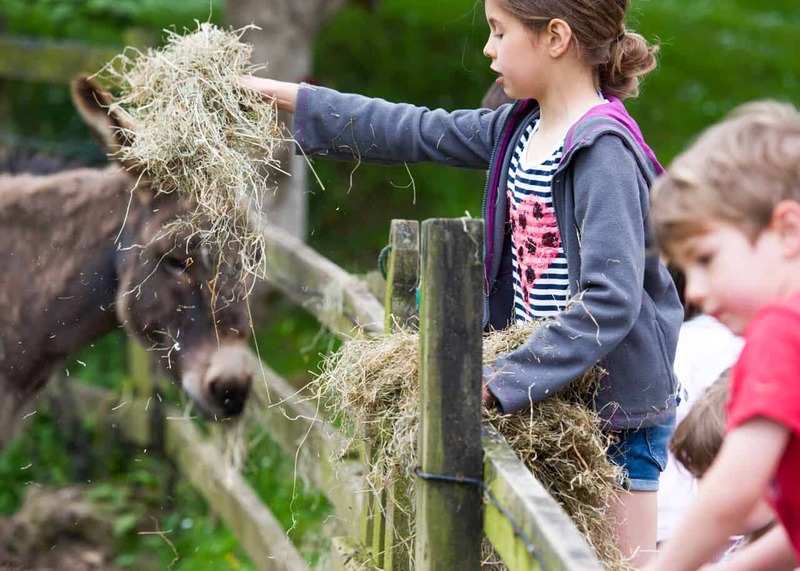 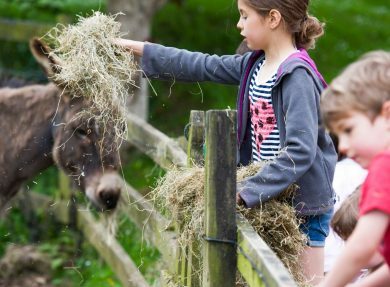 If that wasn’t enough, there are also plenty of farm animals to meet, groom and feed, a great activity to keep the little ones entertained. 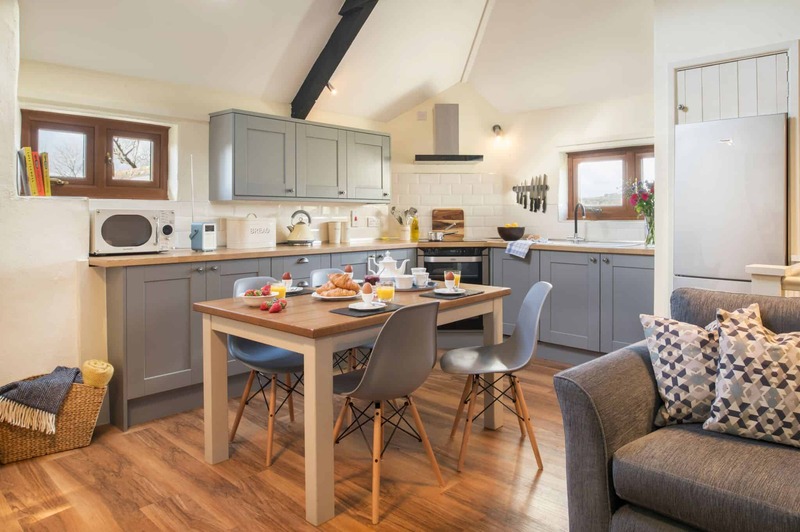 Sleeping between 2 and 6 people, whether you’re a couple, family or group of friends looking to enjoy some time away, you’ll have everything you need for a fantastic holiday in Cornwall. 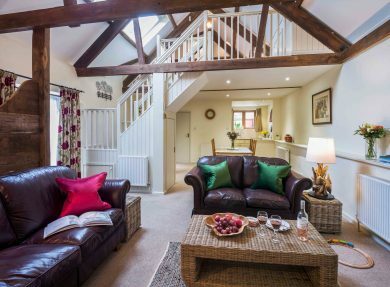 With three of the properties accepting well behaved dogs, your four-legged friend can join the fun too. 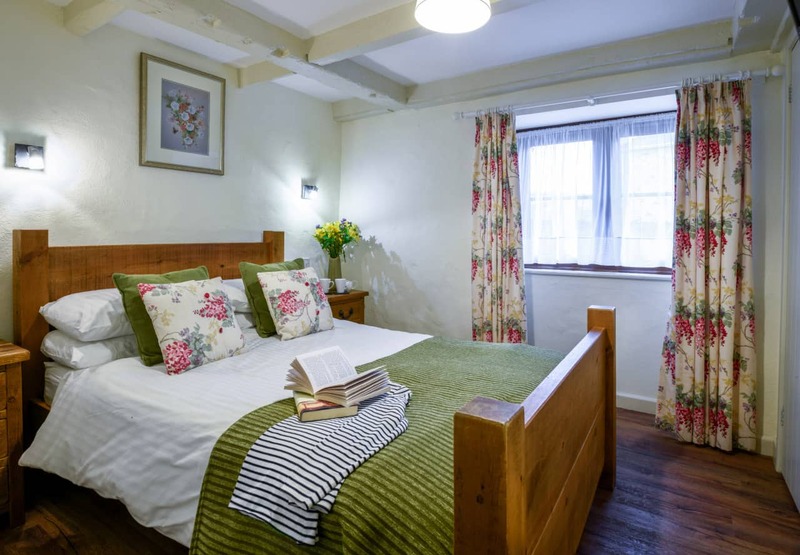 That you can escape for a short break here too, during spring, autumn and winter. 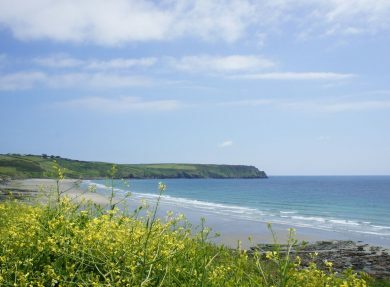 The opportunity to explore the beaches, towns and attractions nearby – including the Eden Project and Heligan Gardens.